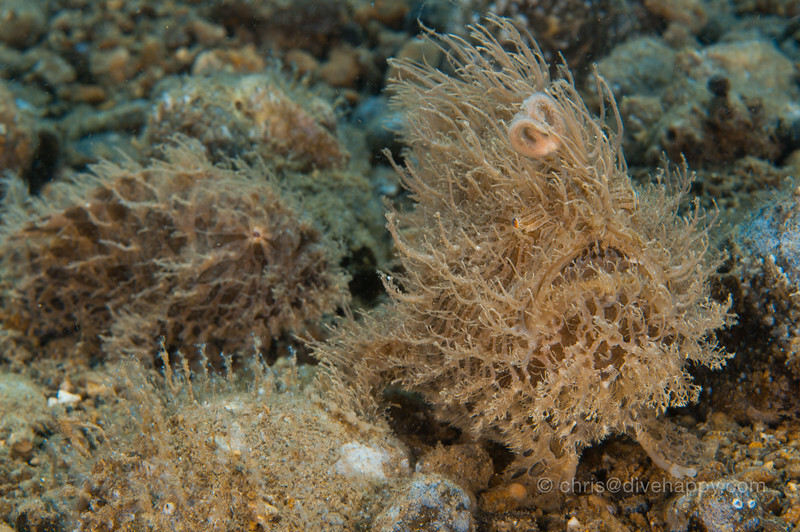 Diving Anilao is a must-do for any diver that likes weird and wonderful small stuff. 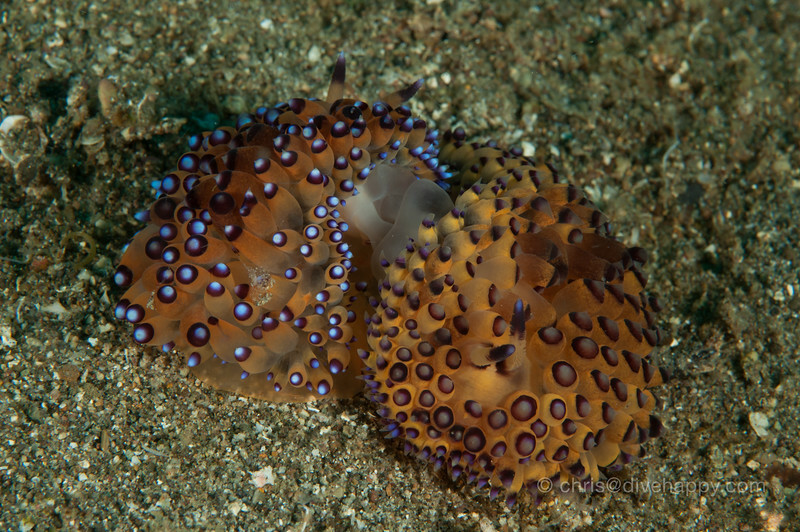 Only 3 hours drive from Manila Airport, it’s a macro diving paradise. 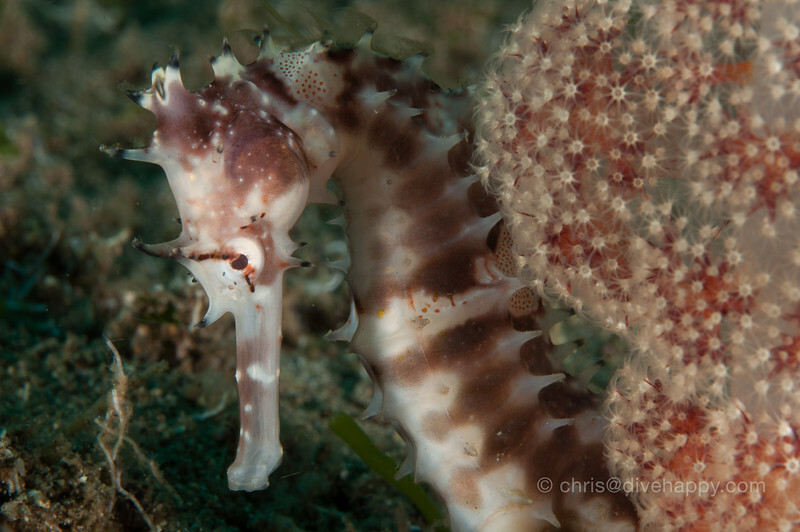 Just a three hour drive from Manila airport is a macro photographer’s underwater paradise – Anilao. 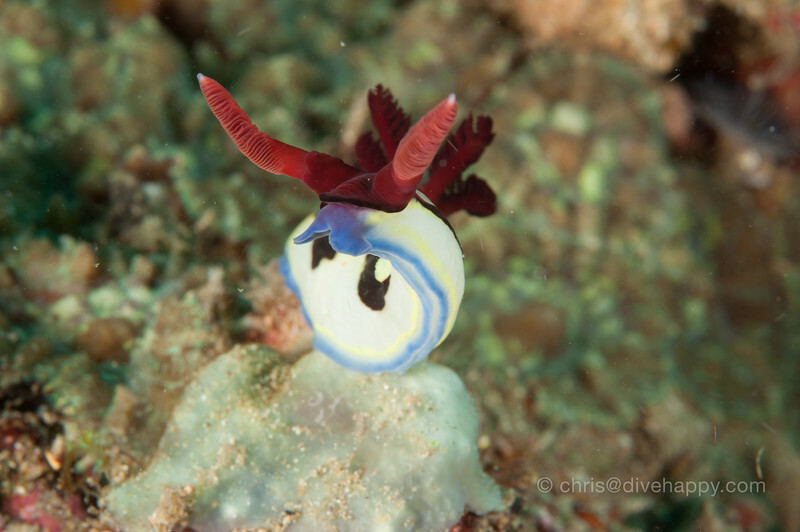 Its like the Philippines’s version of Indonesia’s Lembeh Strait – a small area of scrubby reef and sand that holds a smorgasbord of weird and wonderful marine life. 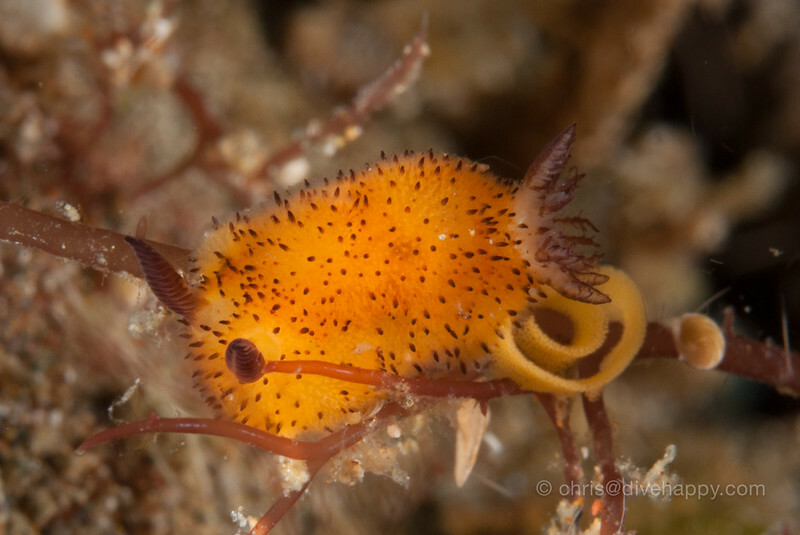 If critters are your thing, Anilao is a must dive kind of place. There are numerous resorts along the coast at Anilao as it’s a popular weekend getaway for Manilans. We stayed at Crystal Blue resort which is dedicated to macro diving and photography and run by the affable Mike Bartick, a pro underwater photographer. The resort is basic but comfortable, built on several levels up the side of the cliffs that form Anilao’s shoreline. There’s a lovely sea view restaurant with hearty helpings of food, which overlooks the small tender boats that take divers out each morning, afternoon and evening. There’s also a very spacious and well setup camera room which makes all the difference if you have a big rig. The staff are helpful and the dive guides excellent at finding the otherwise expertly hidden wildlife. Give them a wish list and they’ll probably find all of it for you over the course of a visit. 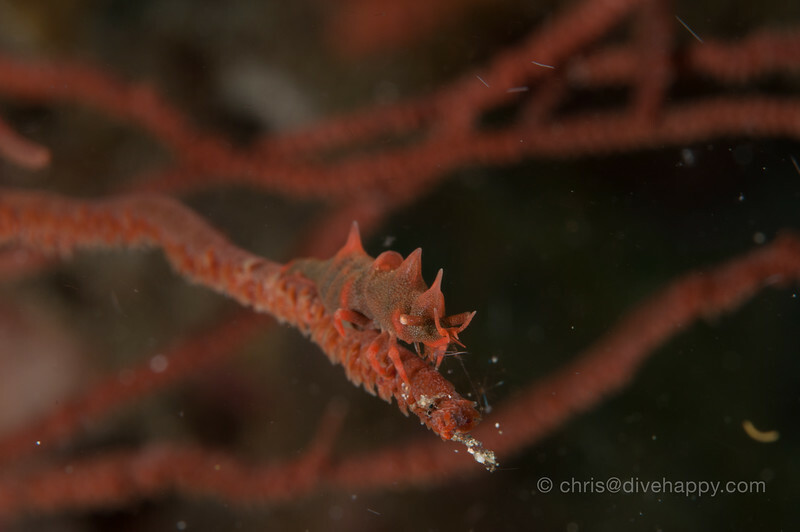 I’m not a particular fan of night dives but they’re very rewarding at Anilao – especially as, given the shallow depth of most dives you can go out at dusk, night dive for an hour and still be home in time for dinner at 7ish. 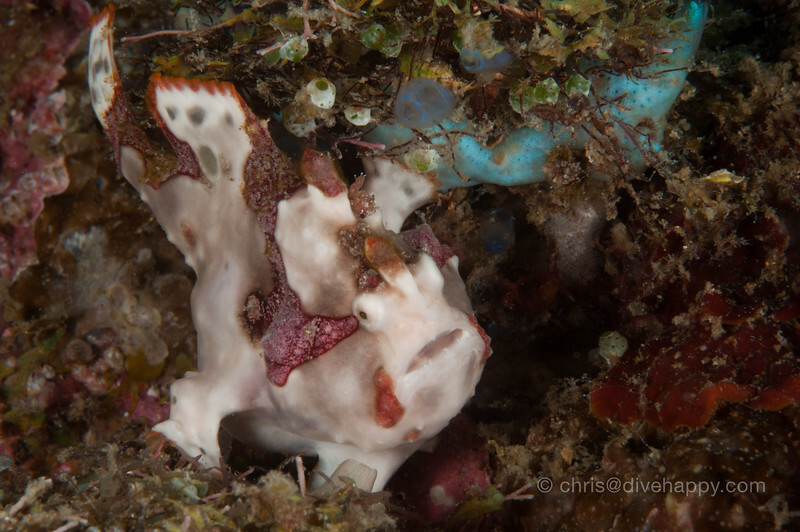 If you like frogfish, then Anilao is going to be piscine-amphibian heaven for you. 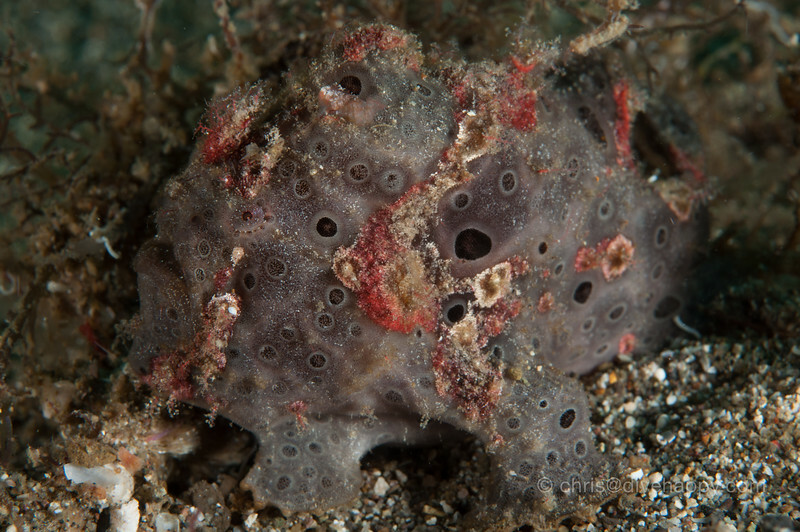 Painted, hairy, velvet, outsize, tiny – there are frogfish on almost every dive and one relatively new site, Mato Point, has already been nicknamed Too Many Frogfish as we found no less than 8 of them, of all sizes, colours and types, within a five square metre area, clinging onto a near vertical wall. 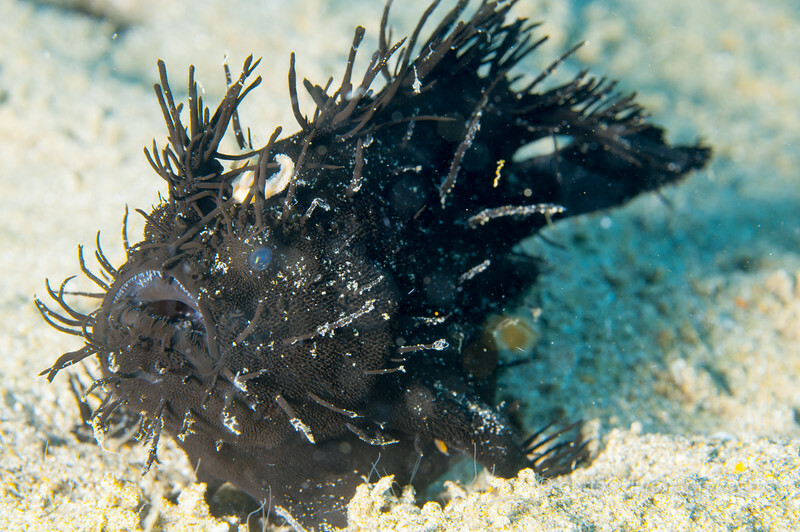 From a rarity point of view, the trip highlight was hands-down seeing a black hairy frogfish. I had no idea they even existed and our guide Johmer said it was only the second time he’d seen one in 10 years of diving Anilao. It had been spotted on another new site, Sun View, thus proving it’s always worth the gamble of exploring an unknown area. The topography of most Anilao sites is as you’d expect – very shallow and sandy, usually close to the shore. Coconut Bay was a standout with just non stop sightings from the moment we got in the water. 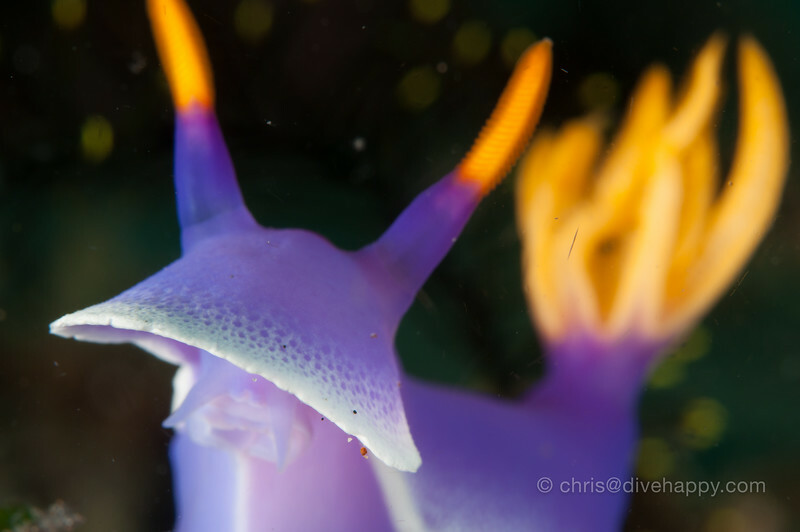 Nudibranches were everywhere, including one amorous couple, and there were no less than three sea horses, each one a good mature size. The sheltered calm water acts as the perfect spot for breeding and nursing young, and we found a tiny cuttlefish and later its adult counterpart half buried in the sand. These seemingly barren monotonous stretches of aquatic scrubland are full of life. 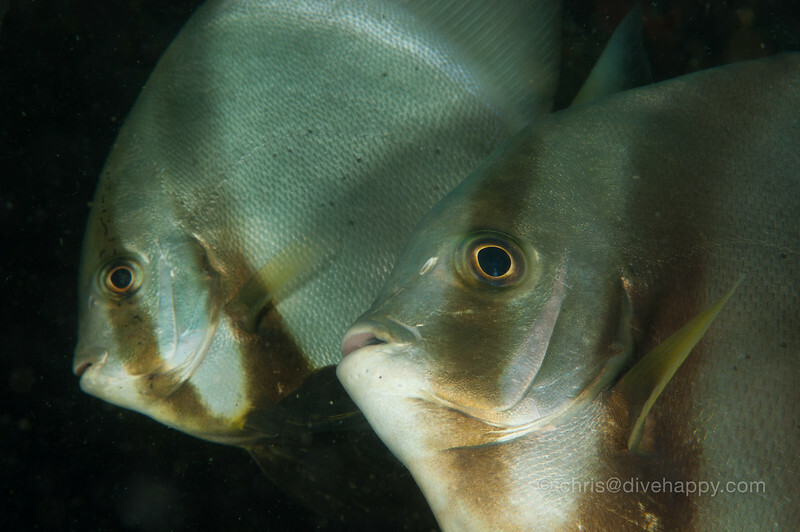 It’s not all flatlands though – the Daryl Laot wreck provides an interesting lattice of steel encrusted in coral with a resident school of batfish. Layag Layag has a decent section of reef albeit with a lot of trash in the water, while out at the island Aphol provides the rarity of a bit of Current with even more nudibranches. 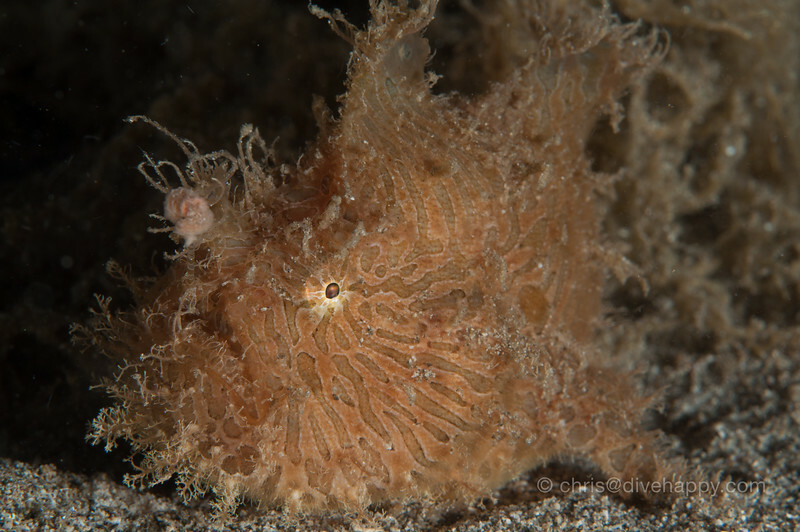 The night dives were a real highlight too, with the much vaunted Town Pier site – basically an utterly flat stretch of sand at 6 metres depth – and Secret Bay delivering evening performances by hairy frogfish and mimic octopus. Four days diving just didn’t seem enough by the time we reached the end of our trip. Anilao is super easy diving – walk straight down from your room onto the boat, no more than 30 minutes out to the dive sites, usually a lot less, regular bottom times of 90 minutes due to the shallow depths of most sites, and just non-stop critter action thanks to the guides. And as it’s only a 3 hour drive straight from Manila Airport, it’s the easiest place to go diving in the Philippines too. What’s not to like? For sure I’ll be back. From Manila Airport it’s a straight 3 hour drive to Anilao. Any resort can organise a driver to be waiting for you at Arrivals. Check for the cheapest flights to Manila with Skyscanner. There are literally scores of resorts in Anilao – it’s a popular area for Manilans to visit at the weekend. Many resorts are hotels first with a dive operation tacked on, rather than a dedicated diving resort. Be aware that Anilao resorts in general are quite expensive for what you get in terms of amenities and food – read previous guest reviews carefully to manage your own expectations. There are no liveaboards operating in Anilao as it’s easier to just dive from the resorts. Browse liveaboards operating in other areas of the Philippines. 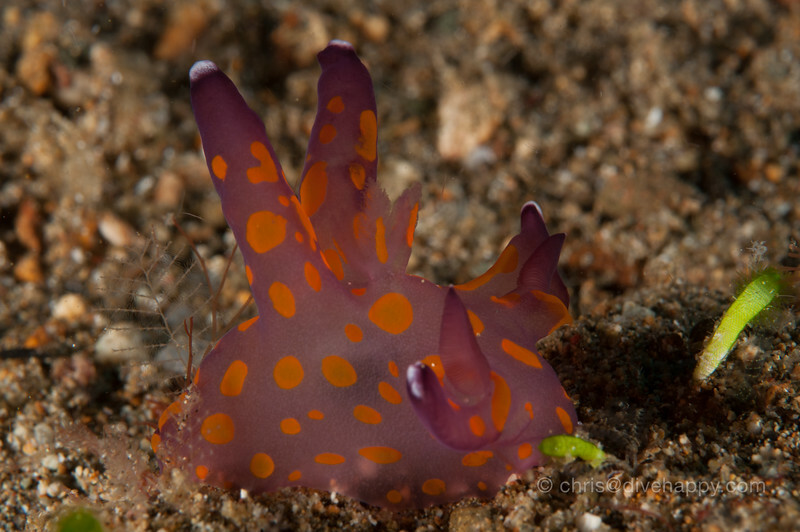 October to May is the main dive season for Anilao. July and August is when monsoon season is in full effect. Check your calendar for major public holidays in the Philippines as the resorts are likely to be crowded during Easter holidays and so on. World Nomads provide travel insurance if you’re travelling in the Philippines that covers you both on land during travels to and from Anilao and also while diving. Their insurance policy provides coverage for certified divers who don’t go below 40 meters and are diving with qualified guides or instructors. World Nomads are recommended by Lonely Planet and National Geographic among others. Diving insurance is mandatory and proof of purchase needs to be shown along with certification cards and log books.